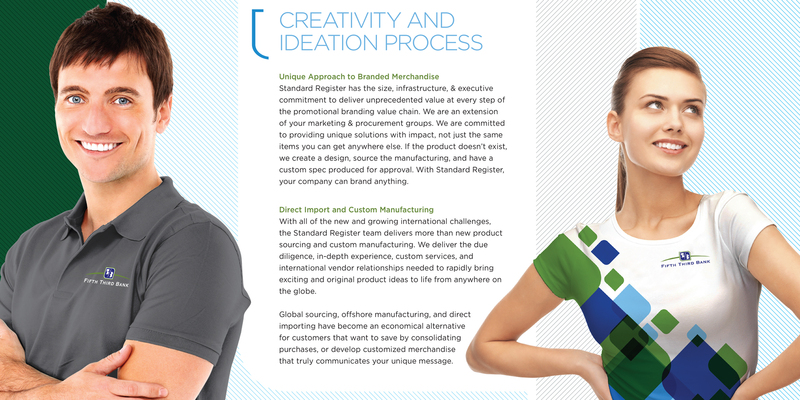 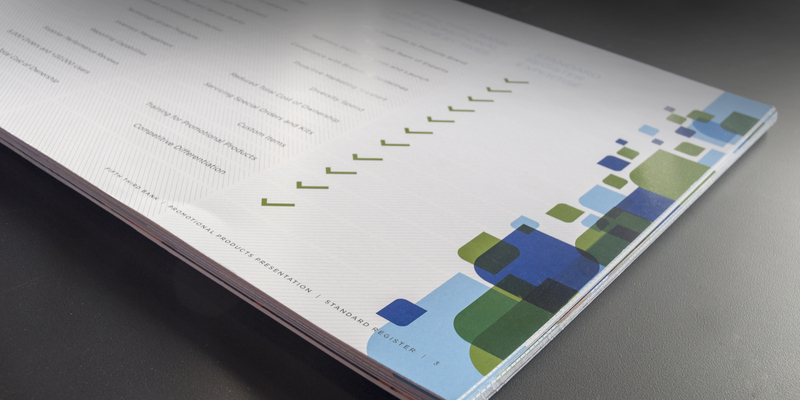 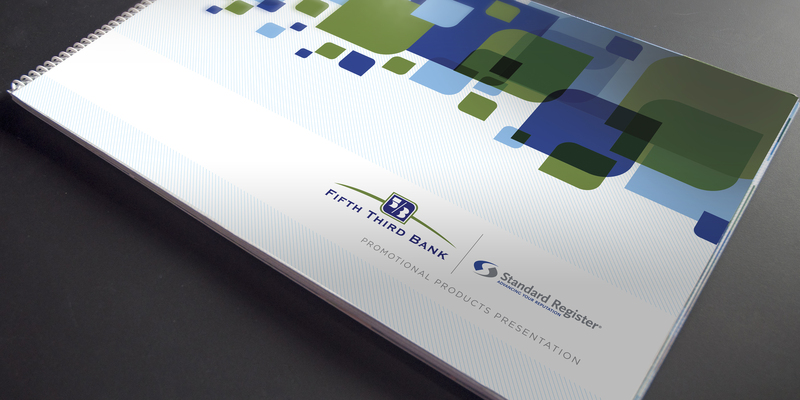 Fifth Third bank wanted to modernize the environment of their banks and simultaneously explore promotional initiatives that could be used in these environments to increase brand awareness. 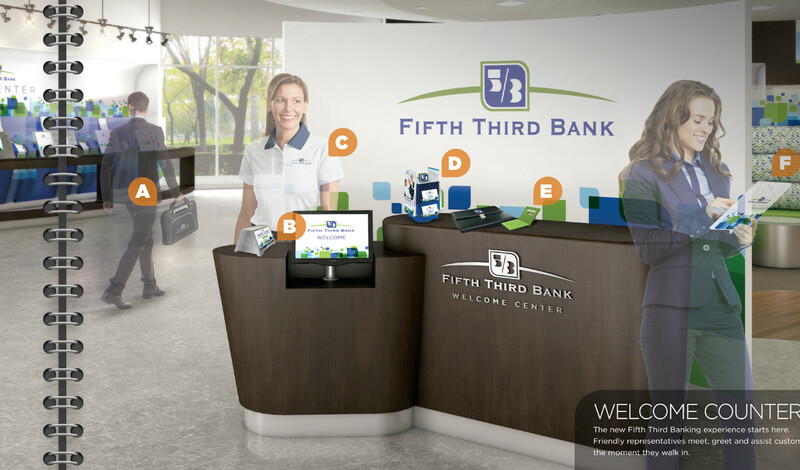 Atomic Wash imagined, planned and directed a series of fresh banking environments specifically to support for Fifth Third’s new vision as well as sourced and developed promotional items that could be used harmoniously within these environments. 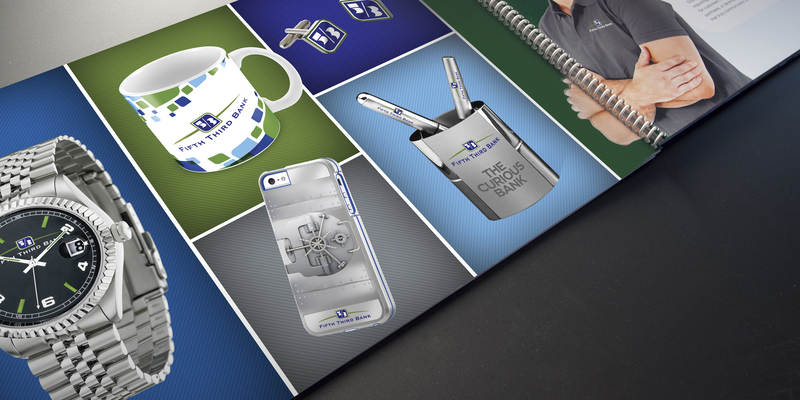 Atomic Wash created a completely interactive experience featuring a revised bank floor plan, one that offers multiple customer touch points and showcases new promotional products. 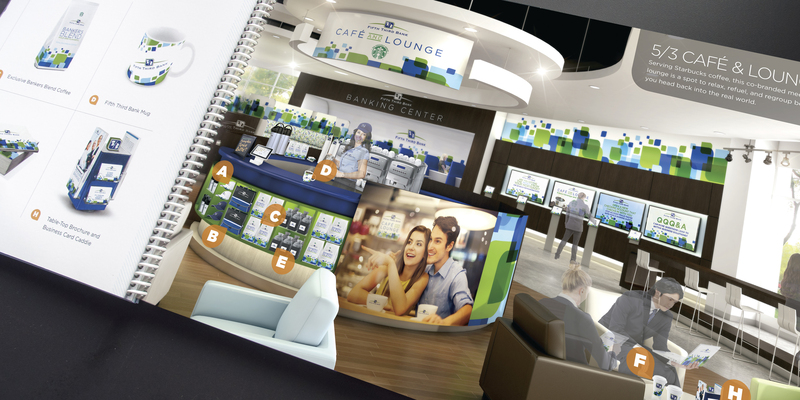 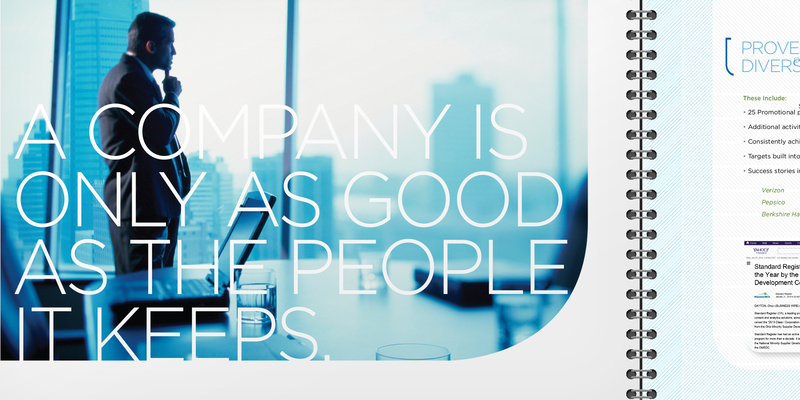 The proposed plan was designed to immerse customers in the Fifth Third brand. 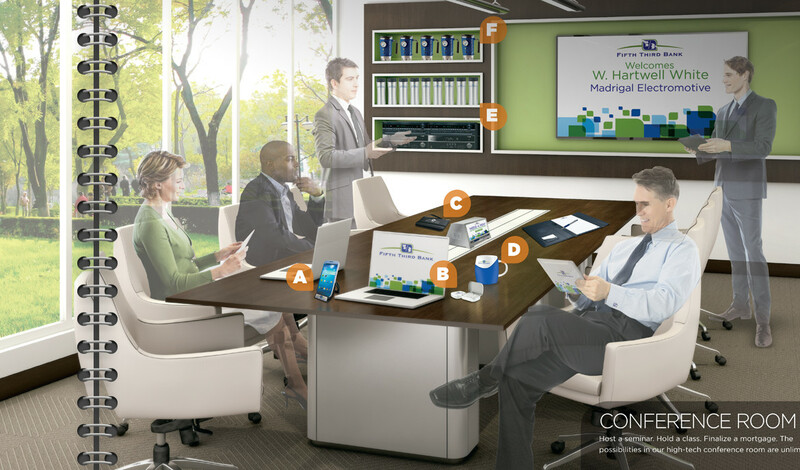 We presented our vision as a virtual 3-D design to enable Fifth Third executives to visualize exactly how the new customer experience would look and feel in reality. 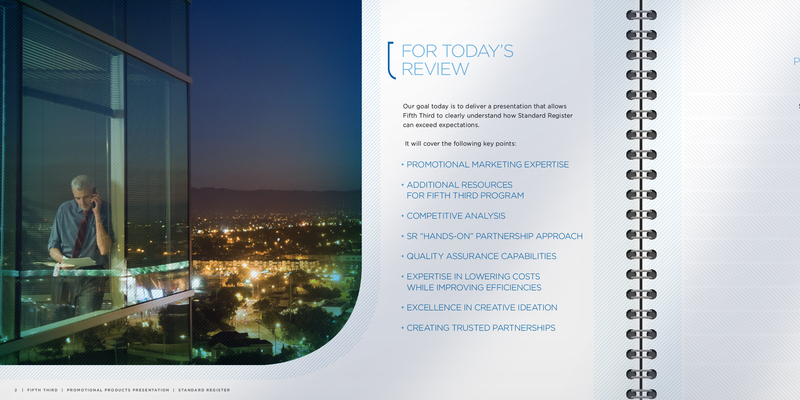 The presentation met with resounding success. 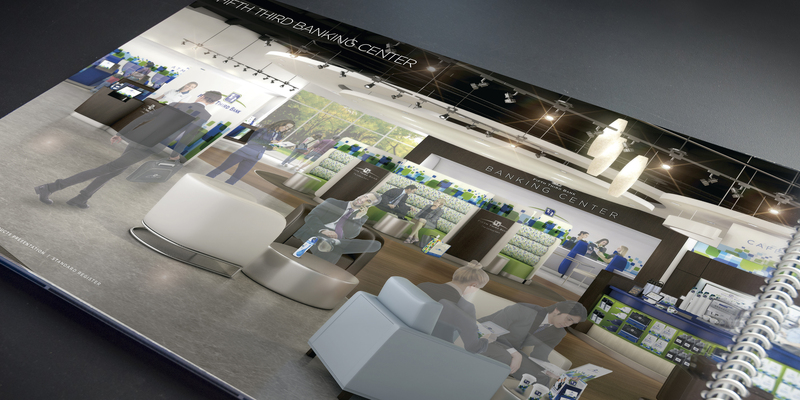 Fifth Third is planning to use the Atomic Wash environmental designs as the archetype for future expansion and renovations, as well as incorporate the promotional products we designed and sourced into their plans.